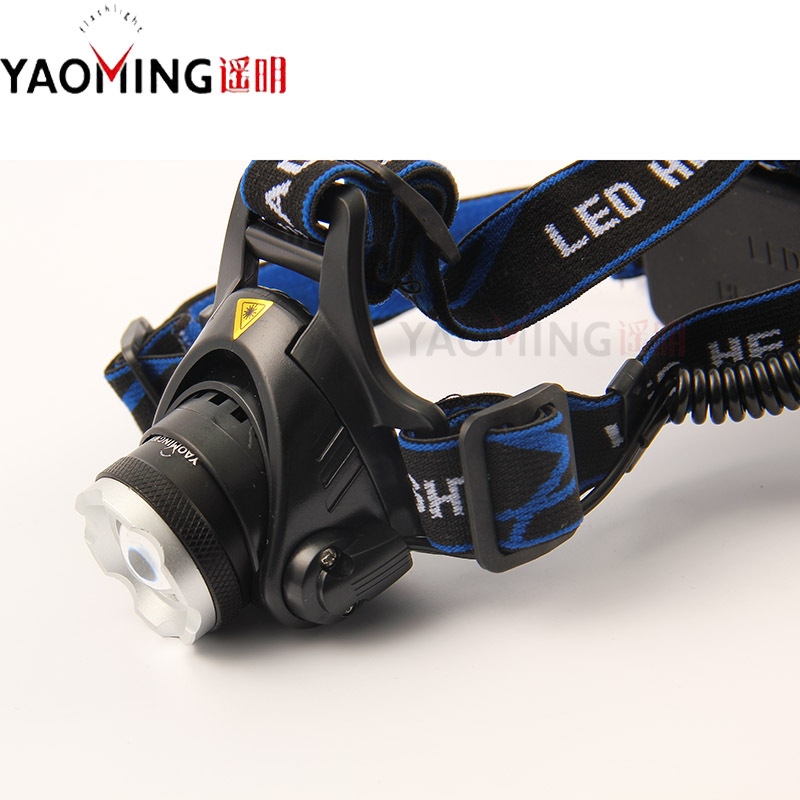 High quality CREE XM-L T6 LED headlamp, as bright as a spotlight. 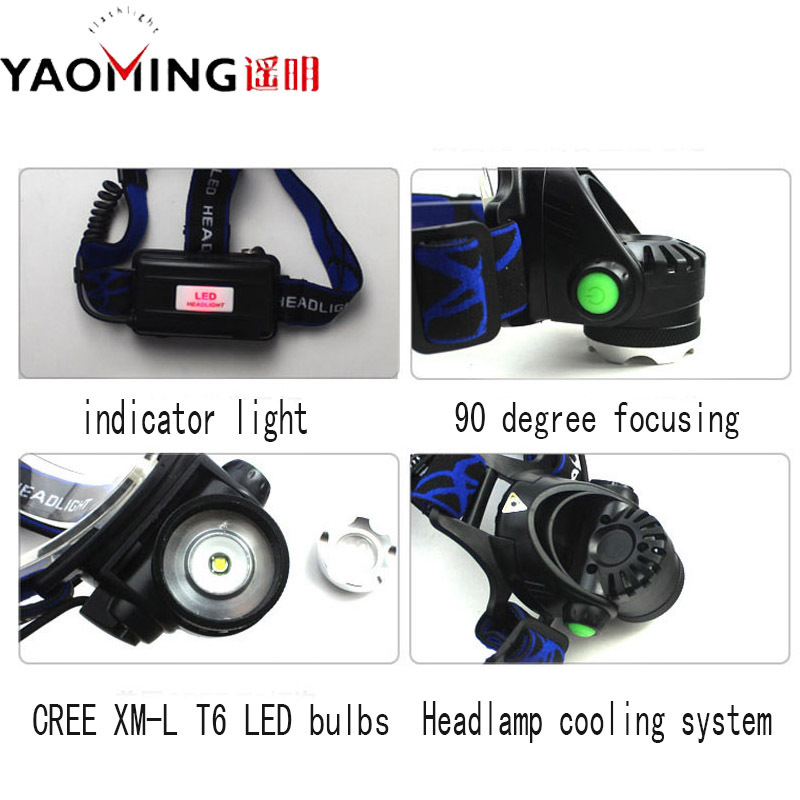 The head lamp have 3 modes,high/low/stroble. 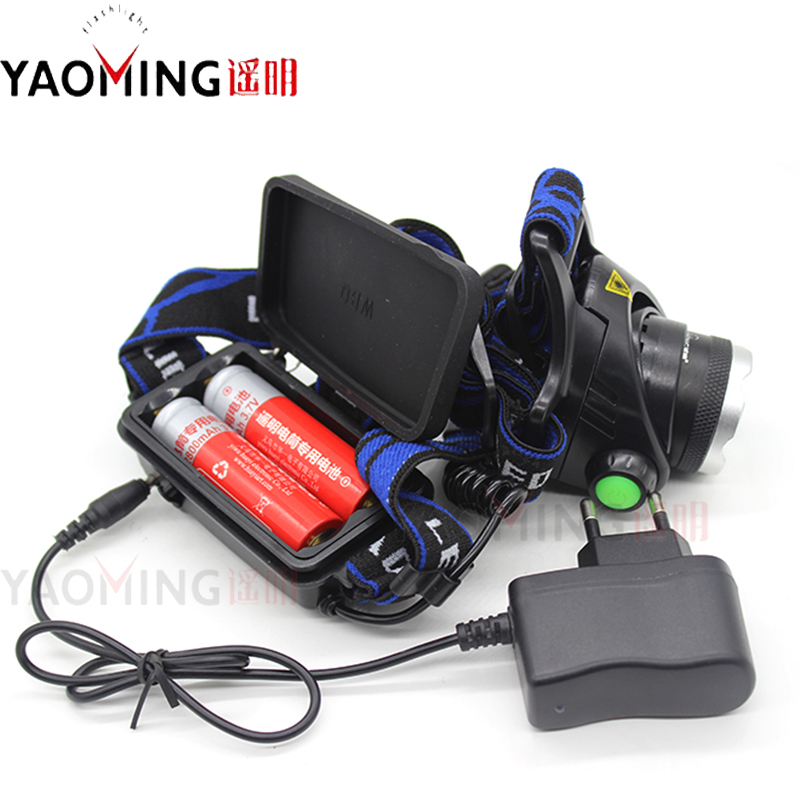 With a direct recharging on the battery holder, much more convenient for charging. 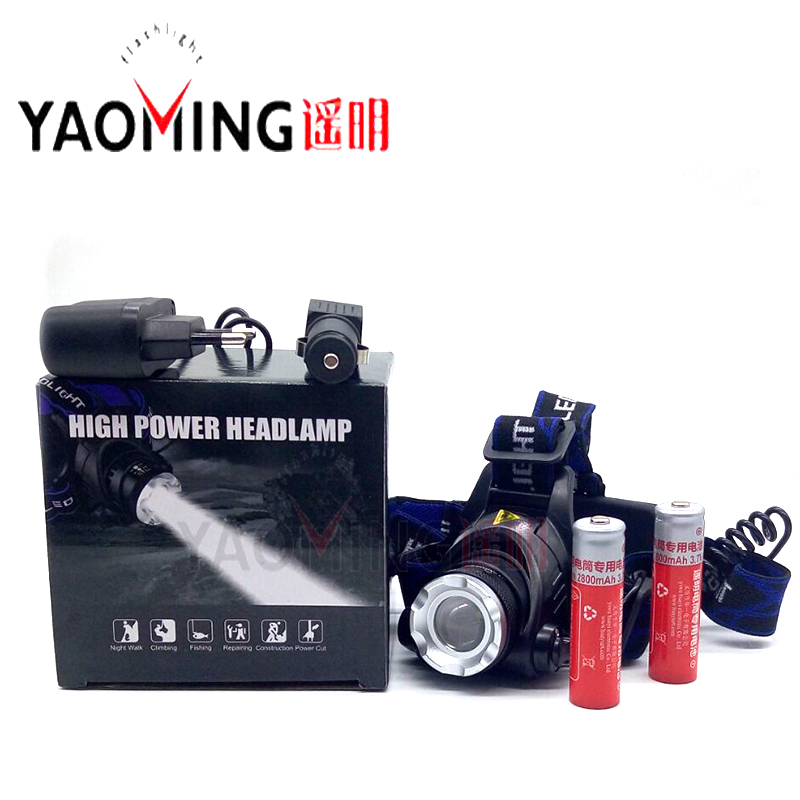 The red indicator light on the battery holder plays a good warning role in night walking or cycling. 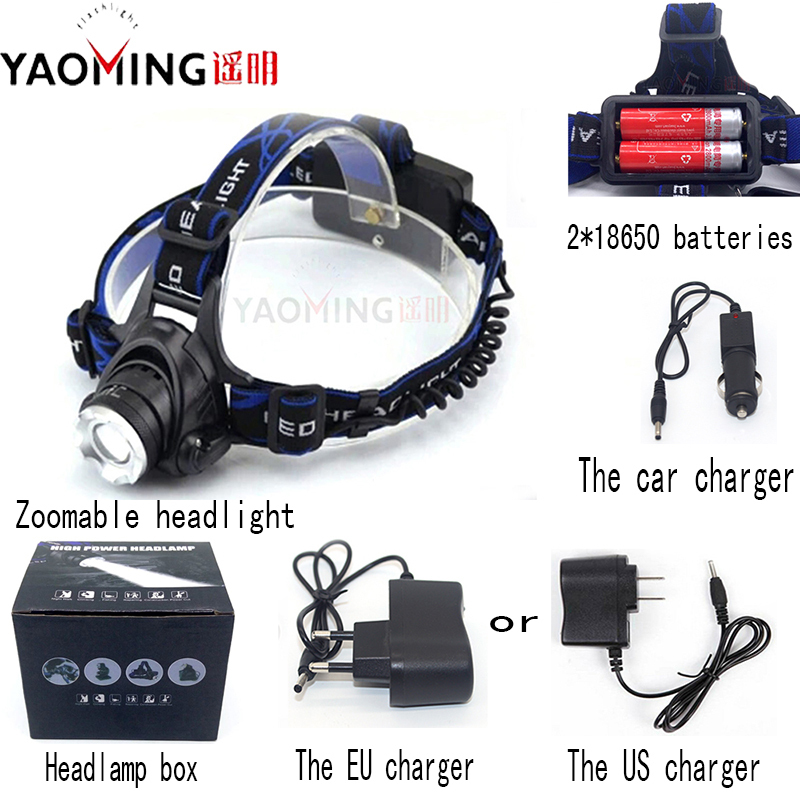 Great quality and good packaging. 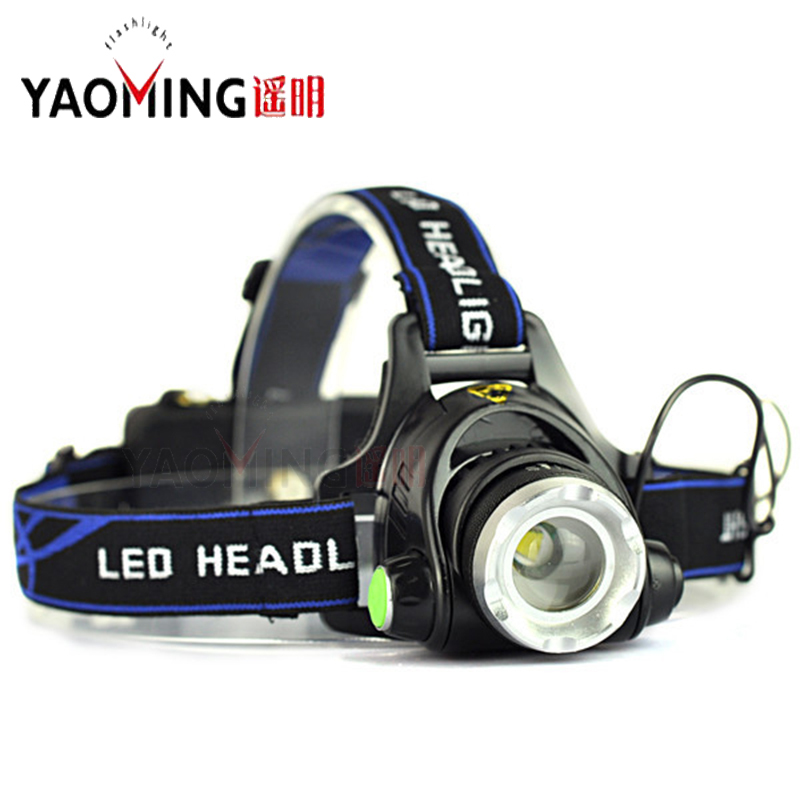 Pretty much light and good colimator.